Original Accessories 3/3 Mini USB Cable Lead Charging Data Transfer For GoPro HD HERO 4 3+ 1mts Type B £4. Original Accessories Lightening to USB Cable 1Meter . Without battery your phone can't be powered, your phone has to be powered for you to be connected. So, stay connected with our mobile phone backup devices. If you are someone who carries a smartphone, you will realize the apps on your smartphone make your phone power run fast. When you are on a phone that is running a low a few minutes after operating on it, you need a good phone battery replacement. When you shop for a replacement, you will find numerous type that will fit your budget. With this high-powered battery, you will never run out of power on your smartphone even when you don't go out with your phone charger. Whether you plan to make multiple phone calls, you need a phone with a good backup. If you are looking for a quality backup for your smartphones or you want a replacement battery for your basic feature phones. You can order for your Samsung, Nokia, Tecno, Infinix, Gionee or your BlackBerry to enjoy quality backup. We have a wide range for all phones from top makers like Samsung, Nokia, Tecno, Infinix, Itel, Gionee, and many more. It is utmost important for you to know the type that works with your phone or that your phone runs on. For you to be able to choose, you need to check whether your phone runs on a Lithium polymer or a Lithium-ion. 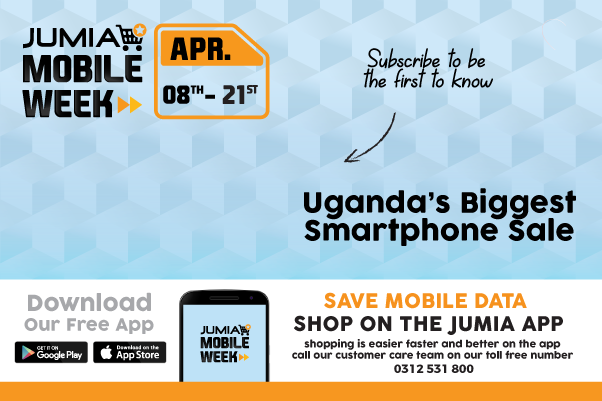 You will get these items at affordable prices on Jumia. When you shop right, you will enjoy quality time on your smartphone whenever you on a long time call or on social media feeds. With these powerful devices, you will be able to browse the internet, stream your video, play music and video games, make calls or send text messages to your friend and family. Find affordable mobile phone battery that is compatible with your phone and cheap.